CJ Ramone is currently auctioning off his personal Ramones memorabilia that he collected during his time with the band. Items being sold include his leather jacket, his old passport, his bass, posters, concert tickets, handwritten post cards, an amplifier head and quite a bit more. 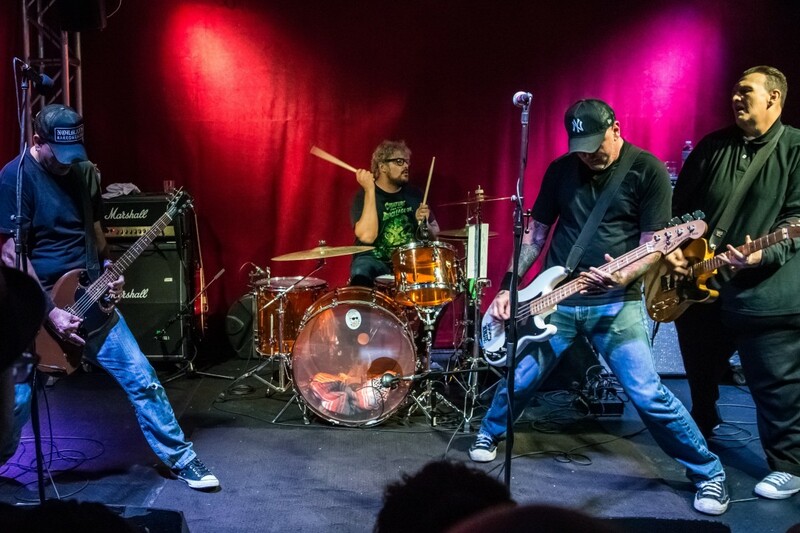 CJ Ramone last released American Beauty in 2017 via Fat Wreck Chords. You can find the auctions here. Exclusive Videos: Check out Swan Prince's new video "Disguise"